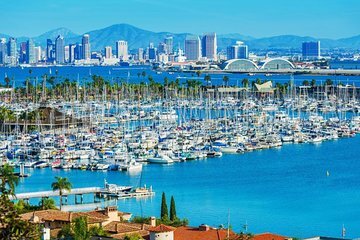 Instead of piling into a stuffy tour bus or following around an impersonal tour guide reading from a script, get a personalized experience of San Diego on this day trip around the city’s many neighborhoods. Hear all about the city from a guide who grew up here, with stops at highlights like La Jolla Beach, Little Italy, Coronado Island, the Gaslamp Quarter, and the Spanish settlement Old Town. Get answers to any questions as you go – in this small group tour, you won’t get lost in the crowd.